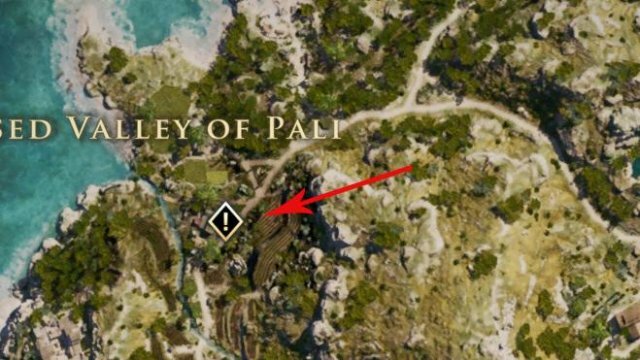 This is basically a guide for those who think that jumping up 5 to 7 levels for 1 Main quest is hard. So, i'm here to kinda ease the difficulty. There's only a few simple steps you gotta follow and you'll be increasing your XP farm rate in no time! The game defines an event. An event is basically when a certain "action" or "thing" occurs, like the death of a mercenary or polemarch or the discovery of a new area. Thing is, the game is very generous when it comes to awarding XP for these events. 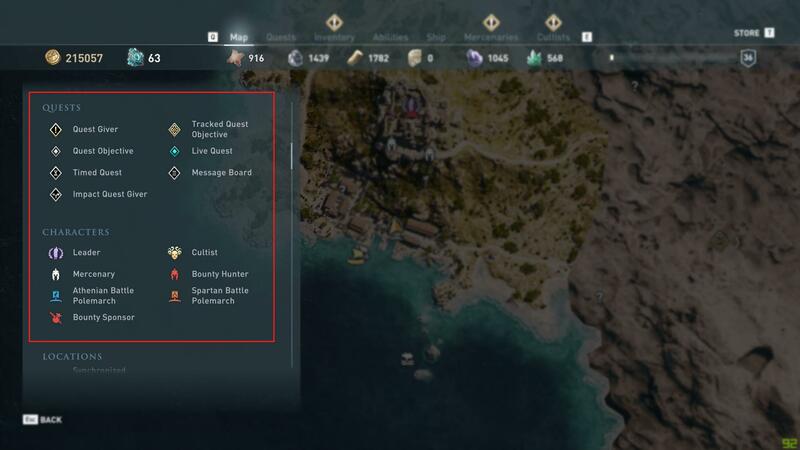 So the moment you get the chance, pick them up from the "Message Board"
Keep watching the map for nearby objective markers in white, because these are your quests that aren't being tracked right now, but exist in the region. They are usually bounty quests(because bounties are all over the place) and making a quick detour to kill a few bandits for a quick XP boost isn't a bad deal. As for contracts, just take them from the board and keep them where they are. As and how you progress through your odyssey, you'll eventually keep doing them in the background, because they usually tell you to steal certain "nation treasures" or kill certain polemarchs or free/kill a number of people across Greece. 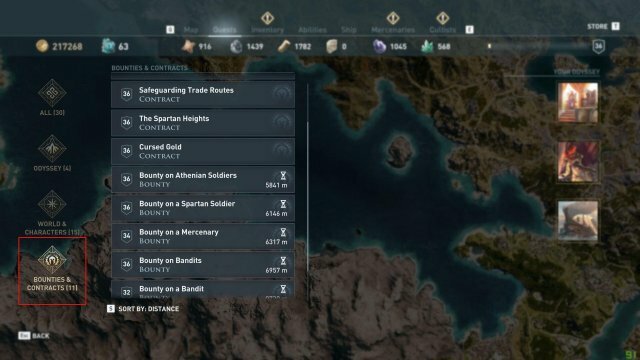 Keep in mind that while bounties and contracts give you loads of drachmae and XP, you can never go wrong with vanilla side quests. 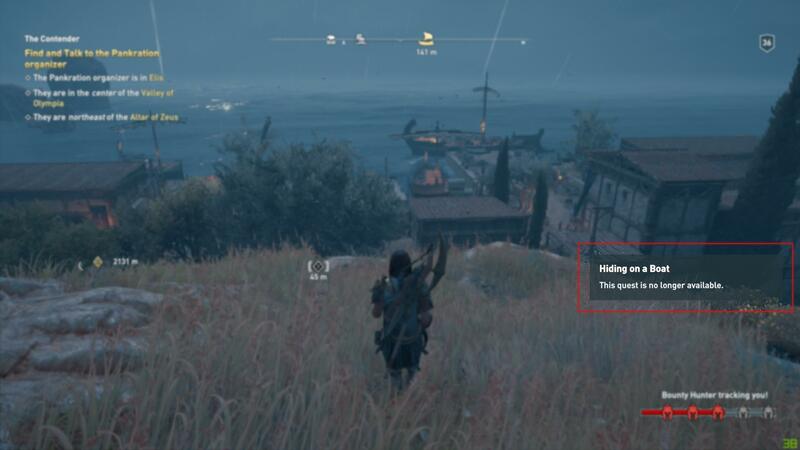 There's nothing as satisfying as helping an NPC find which corner of the ocean did they misplace their valuable vase in. Another thing to know is, certain individuals give you XP on killing them, probably because it is a bit hard to kill them and takes a bit of time. Go around Greece hunting for these characters because apart from the XP, they also drop some pretty sweet gear. If you see the side quest icon outlined in gold, keep in mind that it's a "main-side-quest", meaning that it will give you a huge amount of XP, and might probably be mandatory to do to progress some objective of some main quest. Do these quests asap, because if you don't do them as and when they appear, doing it later becomes a hassle with all the fast travelling and horseback riding you need to do in each quest. 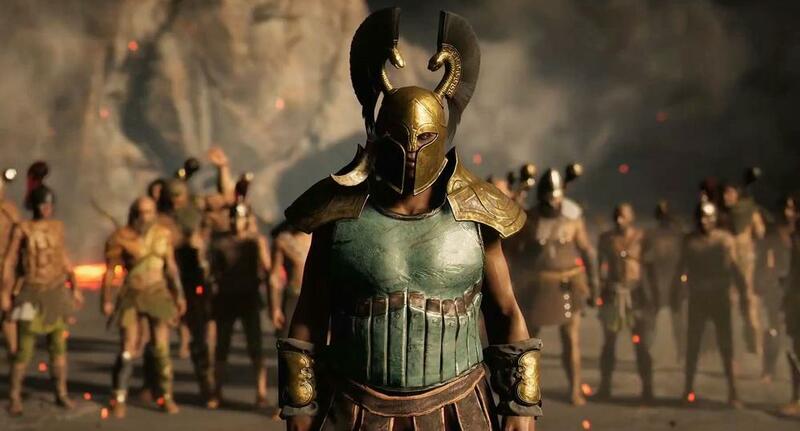 For those who don't understand it, they are side quests that are available for a limited time or those which have a choice that impacts your storyline in some way. They are pretty interesting and fun to do and usually provide a decent amount of XP as a reward, but not as much as the "main-side-quests"
Keep in mind that the timers do expire and you can lose a quest you might be currently doing, so incase you pick up a timed quest, be watchful of the timer and do it as soon as you get the chance.